Guarding your home’s plumbing is a fairly simple and affordable process. Protecting your pipes is by ensuring that everyone in the household understands what should and shouldn’t be flushed down the drain. This is How to Protect Your Plumbing. Home’s drains are not designed to accept a wide variety of debris. And items like paper towels, cigarette butts, plastic, cotton balls and Q-tips can cause costly clogs to occur. In addition, certain food items like cooking grease or animal fats should never be rinsed down the sink. 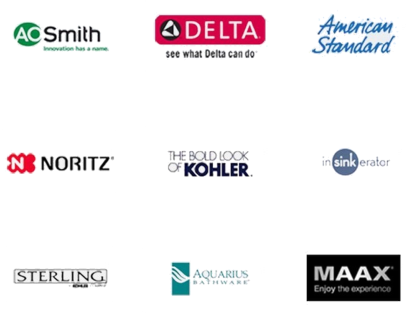 It’s always recommended to call a professional drain cleaning service when have a problem. 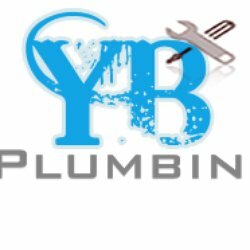 For more information about plumbing please go to YB Plumbing website and read our blog.